This volume focuses on issues such as the learning, use and assessment of languages in education, the age factor, the teaching of English as an international language and multilingualism at the university, in educational contexts in which several languages are taught either as subjects or languages of instruction. Jasone Cenoz proposes the ’Continua of Multilingual Education’ as a tool to identify different types of multilingual schools and focuses on Basque educational research to discuss issues that are relevant for other contexts. 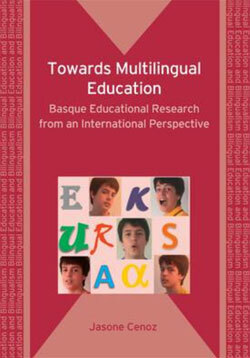 “Towards Multilingual Education: Basque Educational Research in International Perspective” is an up to date and comprehensive review of research involving Basque, Spanish and English in Basque schools. 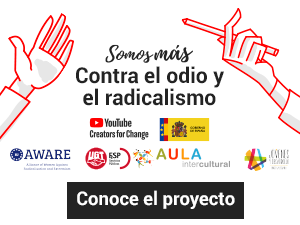 The book will be of great value to researchers, professionals and students interested in multilingualism and multilingual education all over the world. 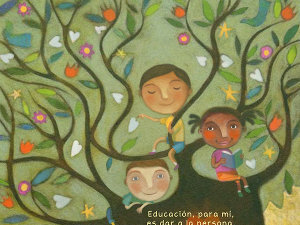 Comprehensive in scope, and universal in its appeal, this book provides new understandings of multilingualism in education. 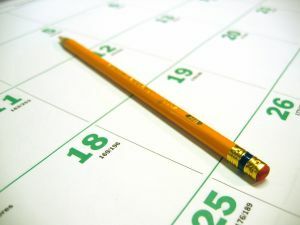 By focusing on the case of the Basque Country, Cenoz studies the complexity of language development in an international, national and regional language, from early childhood education to university. The combination of the fine lens applied to the Basque Country with the broad strokes of deep theoretical and international understandings makes this a unique contribution. This book is a very timely and important contribution to the field of applied linguistics. It offers valuable insights into the study of bi- and multilingual education in the Basque Country from an international perspective. The author’s familiarity with both the educational context and research in the field of multilingualism is reflected in the intellectually rich and most comprehensive book which is bound to become an indispensable reference-point in any discussion on multilingualism and multilingual education.